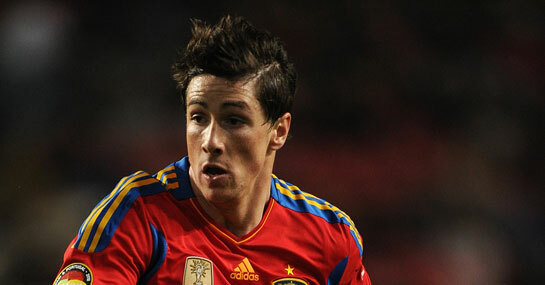 Betting News > Press Office > Torres’ goals to bridge the gap? Fernando Torres is 14/1 to fire Chelsea to Premier League glory this season with Ladbrokes. Following his record transfer, it’s 14/1 that Chelsea win the league and Torres scores over 6.5 goals in the process. He’s 6/4 to score against his old club Liverpool at any stage this season and 8/13 to outscore new Liverpool signing Luis Suarez. Suarez is 19/10 to score more than Torres with 5/1 the price that they tie in the match bet. Chelsea are also now 7/1 for the title. New Liverpool signing Andy Carroll is 5/6 to score over 5.5 goals in the league for the remainder of the season, and the same price to score under 5.5 goals. His previous side Newcastle are now 12/1 to be relegated to the championship following his departure.